Have some questions? We’re here to help… Please read the FAQs below for instant answers to many common questions. If you still aren’t sure if How To Read Music -See it, Say it, Play it is for you after reading the FAQ’s, your question can be submitted to our support team at the email address below. Before you email us, please read the frequently asked questions. The information you need may be there. If not, contact us below and we will respond soon. How long does it take to learn to read music? Despite what some advertisers claim – it takes time. There is no miracle “read music tonight” system. As you probably know, that is misleading. Can you memorize some terms and symbols tonight? Yes – of course. Does that mean you can speak Spanish? No. Generally speaking, the more time you commit – the faster anything happens. 15 minutes a day is a good place to start. Will you be able to read music in only one lesson? But you can learn a fundamental concept that will launch you correctly. You can learn a significant step in the process. You should see daily progress if you follow the plan. The step-by-step system introduces you to one note @ a time, so you are never overwhelmed. This is the natural way to learn notes and practical music theory together. Overnight? No. Proven and effective? Yes. Developing a regular practice routine is the best way to learn how to read music. If you focus, shut out distractions and absorb each lesson, you can improve quickly. If your practice time includes talking on your phone and social media – your progress will be slow. A powerful practice chart is included to keep you organized and help you stay on track. Learning to read music is one of the best investments you’ll ever make in yourself. The skills and confidence you gain are priceless. So if it takes you weeks or months, it doesn’t really matter as long as you learn how to read music. This way is effective, practical and proven. Get started today. Don’t delay any longer. Do I have to learn music theory? YES IT WILL. And it will be practical and useful – not brainiac stuff you’ll never use. Music Theory is made up of 3 things: Rhythm, Melody & Harmony. 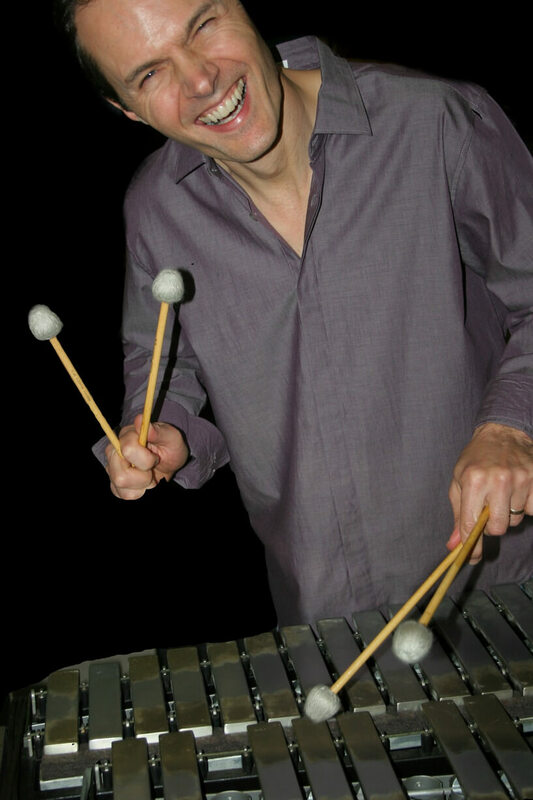 The SSP method starts you with basic rhythm skills, and then adds melody… one note @ a time. You will NEVER learn harmony with this course. That is SOOOOOOO much more information than you need at first. Later, you can learn about harmony. And you should do it with a piano/keyboard. But that’s another discussion. Don’t get weighed down and confused with too much information. Harmony is important, but not in the beginning. Will learning to read music help me get a recording contract? Yes and No. Maybe. It’s possible. Definitely not. Sometimes. The only person that can become valuable enough for a record company to invest in is you. The only person that can motivate you to become a unique musical voice worth the time, energy and financial investment of a record company is you. The only person that can build your artistic integrity, your catalog of music, your performance style and your audience is……………………………………. (who else?) YOU. The record deal comes when you’re ready – not before. Can learning how to read music help you get ready. Absolutely! Any advice for becoming a better musician? Yes! Learn to read music. It may be the best investment you’ll ever make. You can keep wondering if it’s worth the effort – or you can begin. The payoff is invaluable. Get a plan. Write it down. Buy or print a paper calendar. Give yourself a deadline. Then work backwards and create weekly goals. If learning to read music is something you feel strongly about… commit. Don’t let anything get in your way. Soon – you’ll be reading music and speaking the music language. Or years go by, and it never happens. Your future is based on the choices you make today. What do I do if there is a problem accessing my purchase? Don’t worry. We will get it fixed. Usually, if your login details are not in your inbox, you should check your spam folder. The email filters are often hard to bypass. It is probably there waiting for you. If that doesn’t fix it, you can email us at support@vibeguymusic.com and get the issue resolved. Sorry! That doesn’t happen often, but it can be frustrating when it does. We appreciate your patience. Can I get my money back if HOW TO READ MUSIC - SEE IT, SAY IT, PLAY IT isn't what I want? Yes. 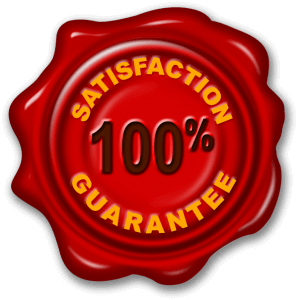 We offer a solid, 60-day money back guarantee. How can you lose? I am confident you will love it. But if for any reason you don’t, just send an email within 60 days of your purchase and we will refund every penny. No questions! My username/password isn't working. What should I do? Your username is the email address you entered at the time of purchase. Use the exact same email address that you entered into the order form when you purchased HOW TO READ MUSIC – SEE IT, SAY IT, PLAY IT. If you lose it, contact us. Please note: If you send a support question to us, our response may NOT show up in your inbox. It can also end up in your “JUNK” or “SPAM” folders. To make sure you receive our response, please add us to your contact list, “white-list” or “approved sender” list. That tells your email provider that we are OK and not trying to spam you.